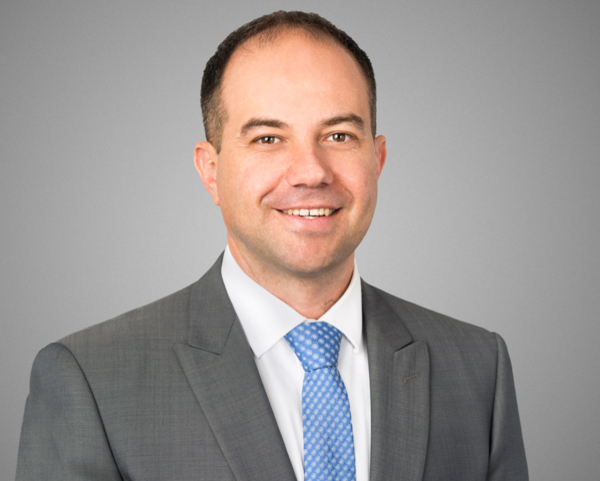 Paul has a wealth of knowledge and experience in the Brisbane to Gold Coast Industrial and Commercial property arena. For many years Paul has consistently delivered outstanding results for his clients through integrity and a positive approach towards business. Paul is well respected within the Commercial property industry and is often appointed by many leading organisations and private investors.